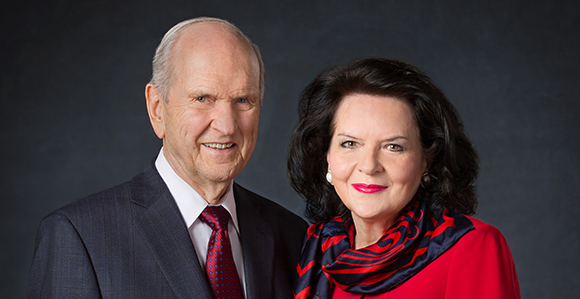 The “Face to Face” event with President Russell M. Nelson and his wife, Wendy W. Nelson that was scheduled for Feb. 3 has been postponed due to the recent passing of President Thomas S. Monson. According to a notice on LDS.org, the event will be rescheduled for later in 2018. The new date for the event as well as information on how to participate, will be communicated to leaders and members of the Church when more information becomes available.